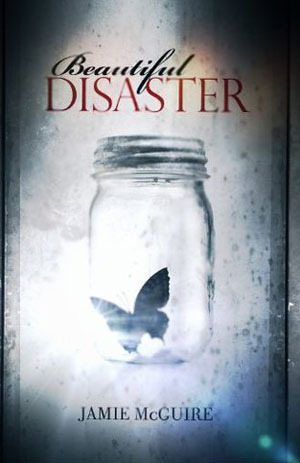 Beautiful Disaster by Jamie McGuire is one of my all time favorite books. 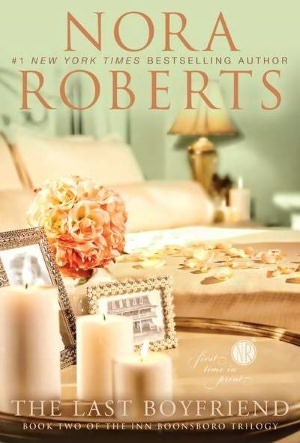 It’s a contemporary new adult romance with lots of romance and drama. Plus, Jamie McGuire started as a self-published author so she’s major inspiration. 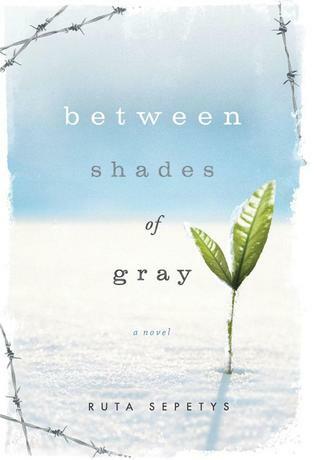 Between Shades of Gray by Ruta Sepetys is a super thought provoking, incredibly sad WWII story. 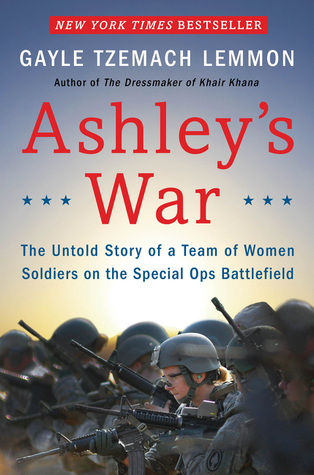 It focuses on a side of the war that’s hardly touched on. 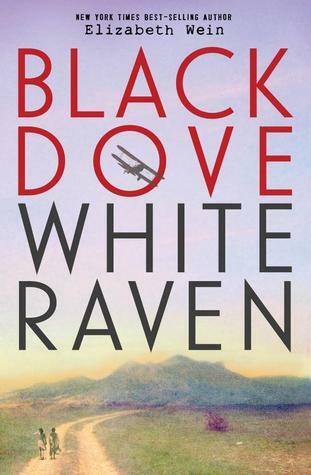 If you’re a fan of WWII-era historical fiction this is a MUST read. 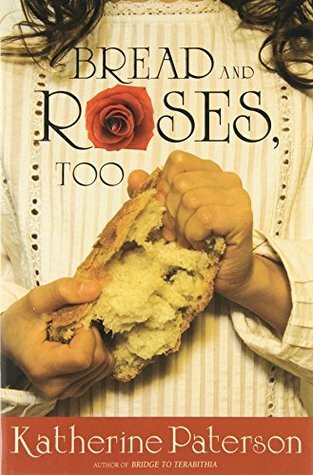 Bread and Roses, Too by Katherine Paterson is another book set around immigration and tenements in turn of the century America, especially the 1912 strike. The heroic son of Poseidon makes an action-packed comeback in the second must-read installment of Rick Riordan’s amazing young readers series. Starring Percy Jackson, a “half blood” whose mother is human and whose father is the God of the Sea, Riordan’s series combines cliffhanger adventure and Greek mythology lessons that results in true page-turners that get better with each installment. First of all, I was SO glad to see that the chapter titles in The Sea of Monsters were just as amusing as the chapter titles in The Lightning Thief! The book could have been crap and I still would have skim read just to get to see all the chapter titles play out. The same sentiment goes for pretty much everything else in the book. 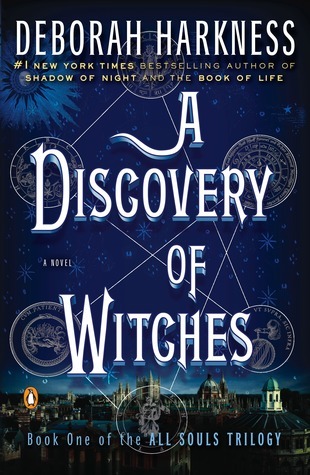 It’s not often that a sequel handles things better than the first book – especially when both books have the same premise: world’s in danger > magical object could save everything > quest to retrieve magical object – but that was totally the case here. When I read the description for this book I expected to feel some redundancy or, at the very least, a sense of deja vu while I read. It may have been the same general plot but Sea of Monsters put a completely different spin on it and made it fresh. 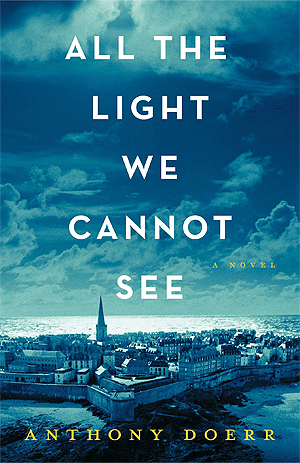 The plot is super well done but, just like the first book, the characters were hands down my favorite part. 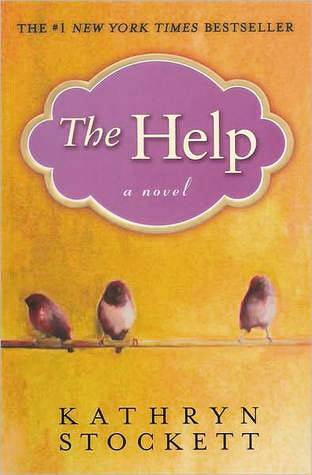 Familiar characters, especially Clarisse, became even more rounded and fleshed out in this book. It wasn’t quiteeeeee enough for me to like her but it was nice to learn more. Tyson, a new character introduced in The Sea of Monsters, was one of the highlights of the book and I hope there’s more of him to come. It’s pretty hard to beat Greek mythology + hilarious dialogue + amazing characters. I hope the next book is as solid as the first two! I love Fall. Sometimes where I live the weather doesn’t even cool down until November, but that doesn’t stop me from staring longingly at my scarves and drinking apple cider. 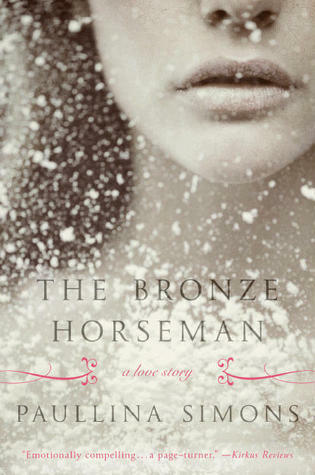 So, even though it’s 90 degrees while I’m typing this, here’s my Finally Fall Book Tag! 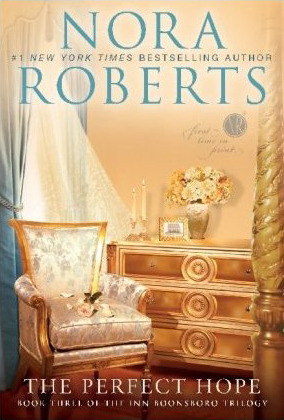 The descriptions of the inn rooms in the Inn Boonsboro Trilogy made me drool while I was reading. 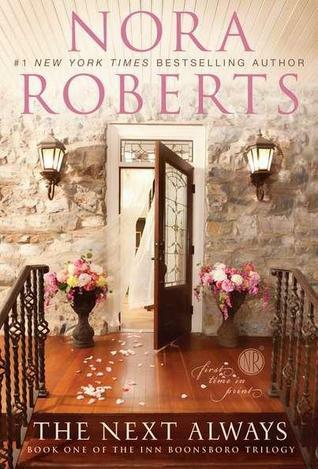 They’re based on literary couples, have impeccably matched decor, and are inside of a historic inn. The best news? They’re real! 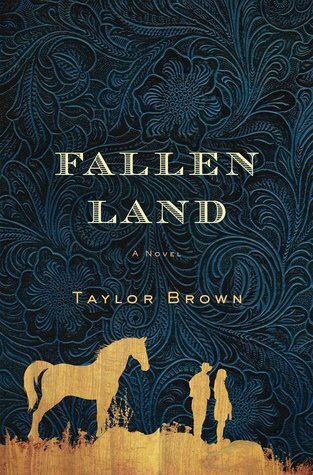 Fallen Land’s writing was so gorgeous and light, but the subject matter was heavy. 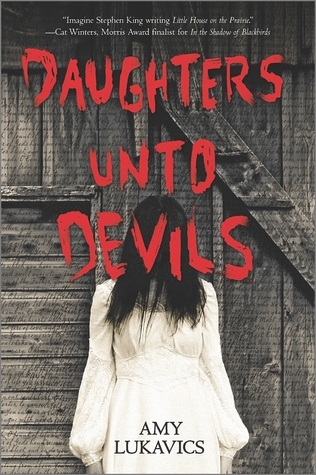 It follows two young adults at the end of the Civil War, when the country is in lawless disarray, as they try to survive. 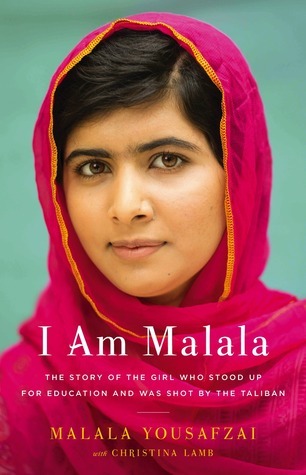 I don’t read very much non-fiction, but this book is SO IMPORTANT! Not only does it provide a first hand look at childhood in the war-torn Middle East, it really drives home how important and empowering education is. Go read it! Literally any part of the Harry Potter universe would be fine with me, although I’d love, love, love to be a part of the marauders. Harry Potter felt too easy, so I threw another answer in for good measure. The Devereaux security company would be an awesome group of friends to have. The men are all top-notch fighters and the women all have supernatural powers. I briefly considered Game of Thrones but, like…. I want to live. 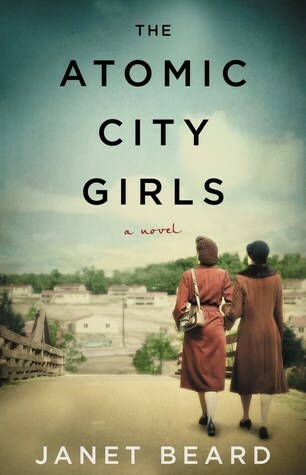 Fall colors work so well on historical fiction book covers! This world centers around supernatural beings with centuries of stories to tell. Code dictates that no one can tell a vampire’s story but the vampire him or herself, so a lot of this book is anxiously waiting for the vampires to cave and spill the gossip about their past. 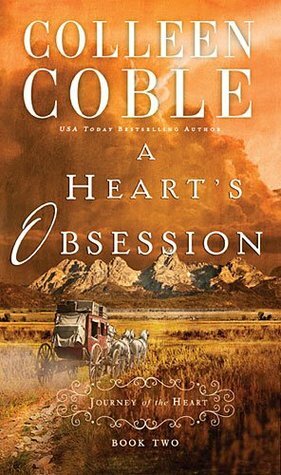 The Journey of the Heart series has 6 books that are about 100 pages each. They’re short, sweet, and heart-warming. 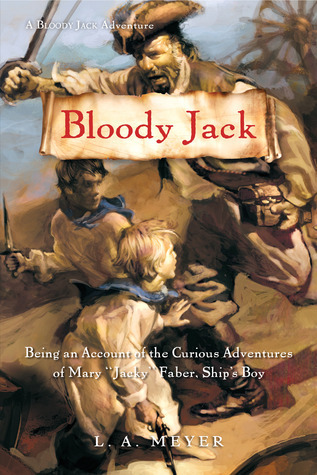 I read the first three or four book in the Bloody Jack series years ago and loved them. Now there are a whopping 12! I need to read the series from start to finish. Inspiration to do this challenge came from Becky over at Becky’s Book Blog. If you don’t follow her already, go check her out! You won’t be disappointed! The challenge is pretty simple – you’ve probably already guessed it. Each week you move down the alphabet, picking one book (or more!) that you’ve already read and one book (or more!) that’s on your TBR that starts with the coordinating letter. 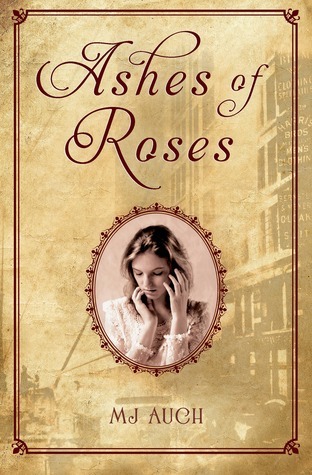 Ashes of Roses by MJ Auch is a great historical fiction about immigration around the turn of the century and the Triangle Shirtwaist Factory Fire of 1911. 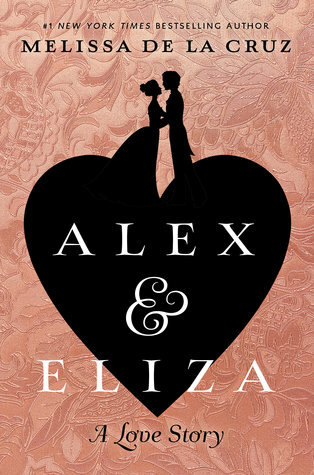 Alex & Eliza by Melissa de la Cruz is a must-read for anyone who likes the musical Hamilton or historical fiction based heavily on real people. 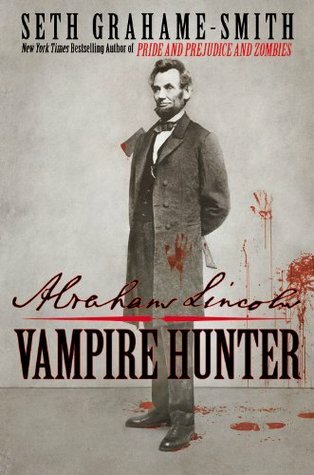 Abraham Lincoln: Vampire Hunter is a mix of historical fiction, fantasy, and alternate history. It’s a weird genre combo, but it works SO well. I know I’m ridiculously late to this party, but O.M.G. There’s not a whole lot more you could want from a non-Harry Potter book series. Riordan creates an intensely likable cast of characters, builds a realistic world, and then makes you want to be a part of it. He integrated Greek mythology into the normal world so seamlessly that it was hard not to believe that the underworld was in Los Angeles. Anytime I had a question about how something would work in this half Greek God half modern American world, Riordan answered it. Antiquated practices like sacrificing your best piece of food to the Gods before you ate balanced out with the modernity of Poseidon appearing in a fisherman’s outfit. It all just made sense. The only thing that I didn’t care for was the ages of the characters. I know, it’s a weird thing to have a problem with, but hear me out. Percy, Annabeth, and Grover are all supposed to be in the 12-ish range, but they don’t act like it AT ALL. The fact that they were so young went over my head until a reference to their ages was made at the end of the book and left me going huh? I had to go back to the beginning to figure out what was going on. I went the whole book thinking they were at least 15, and I think it would have made it that much more believable if Riordan would have made them older. I can’t wait to see where the next four books take me. Percy Jackson is on par with all of the literary titans (see what I did there?) of the YA genre. P.S. I think we can all agree that the movie could have been muchhhhhhh better. I was raised on Little House on the Prairie. The book series was my very first boxed set and the TV show was ALWAYS on at my house (and let’s be real, it still is). When I read the books for the first time I wasn’t too much older than Laura was and it was easy to relate to her sense of adventure and excitement over all the changes in her life. As I got older I found myself wondering more and more about pioneer life from the adult perspective. Enter Caroline: Little House, Revisited. I was so excited when this book popped up on my Amazon recommended page, and it didn’t disappoint! 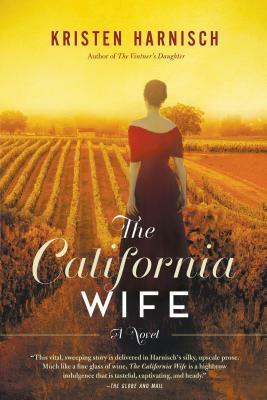 Sarah Miller expertly blends fact with the fiction Laura created – like beloved character Mr. Edwards – to give readers a glimpse into what a trip to the prairie would have been like for an expectant mother who already had two young children. While I was reading it felt like I had tapped directly in to Caroline’s thoughts and emotions. Her outward stoicism and inward reflection perfectly captured the ideal Victorian woman of the time. 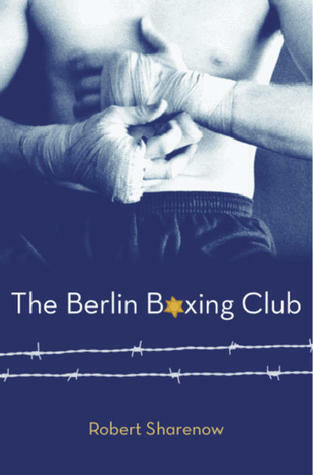 I scrolled through a few reviews on goodreads and there were quite a few people who didn’t appreciate the internal struggles as much as I did, but I found them to be completely authentic. It did make the story a little slower, but that just gives you more time to savor the prose-like writing. I think the thing I appreciated the most about Caroline: Little House, Revisited is that it is very clearly geared towards an adult audience. 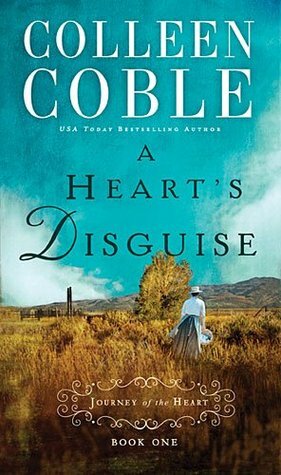 Chamber pots and outhouses are addressed, Caroline’s fear of the Native Americans is front and center, and the nature of childbirth on the plains is clearly laid out. Can you imagine traveling hundreds of miles without knowing if there would be someone to help you give birth at the end of your journey? And then, even if there was someone to help, it would be a complete stranger. It was so refreshing to revisit these familiar stories from an adult perspective. It was such a nostalgic experience, it felt like getting a hug from Caroline herself.